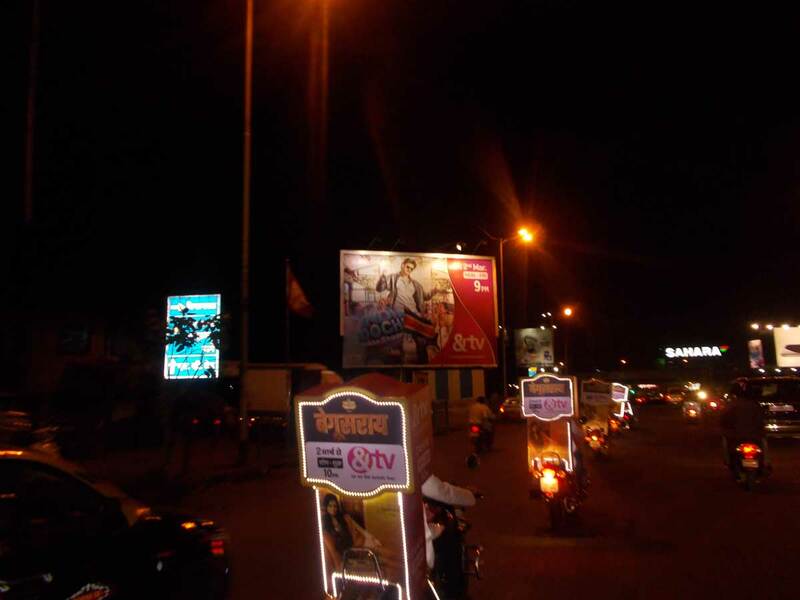 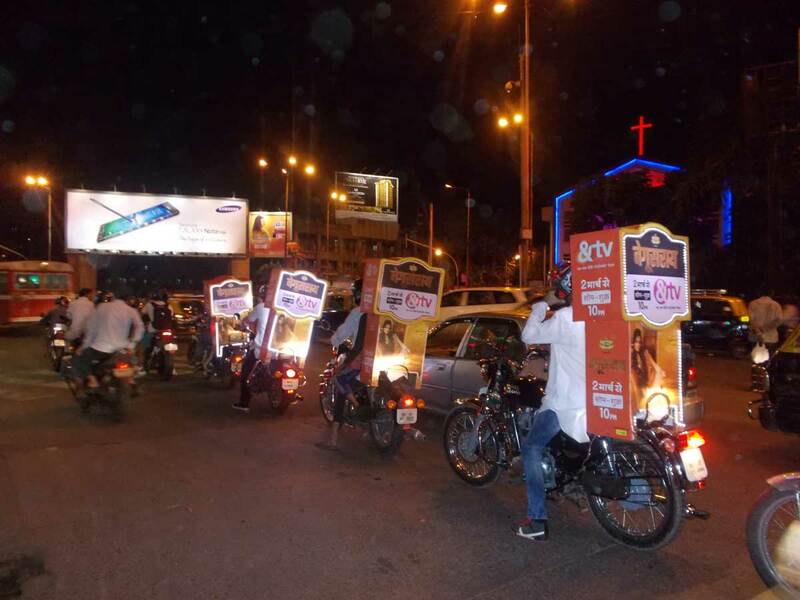 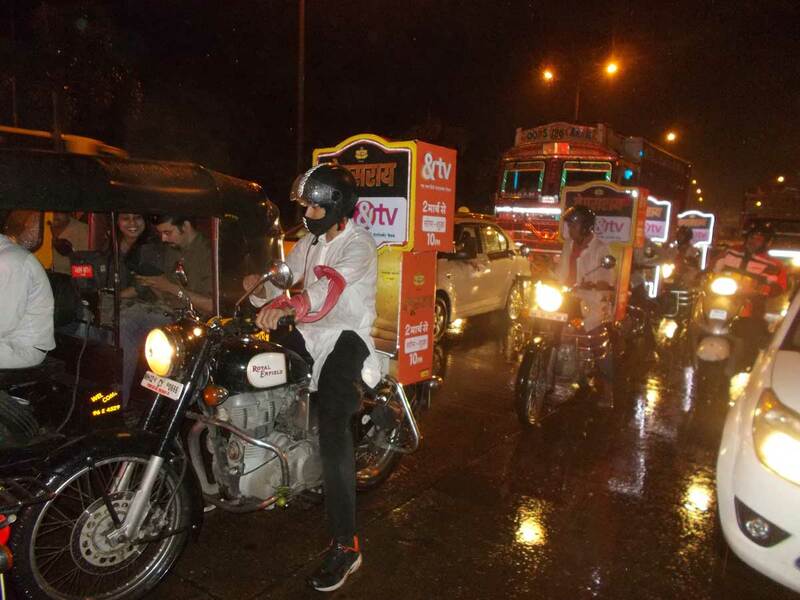 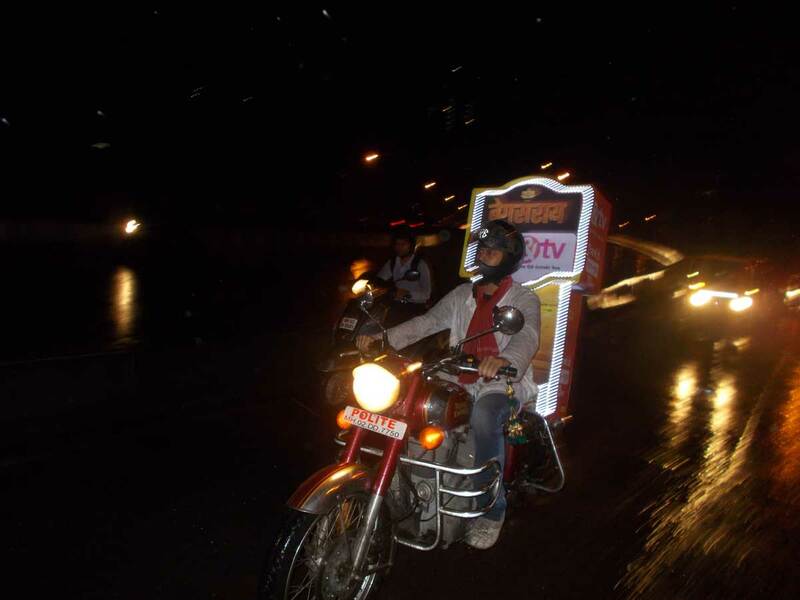 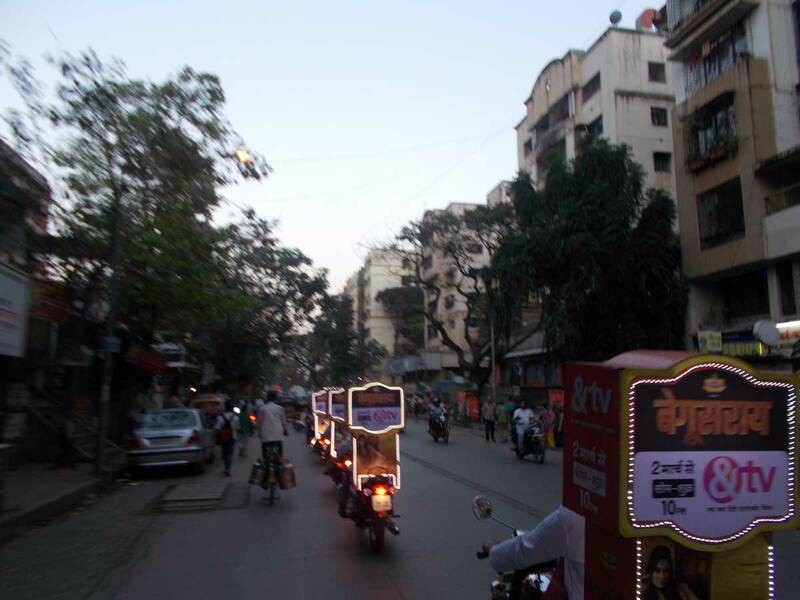 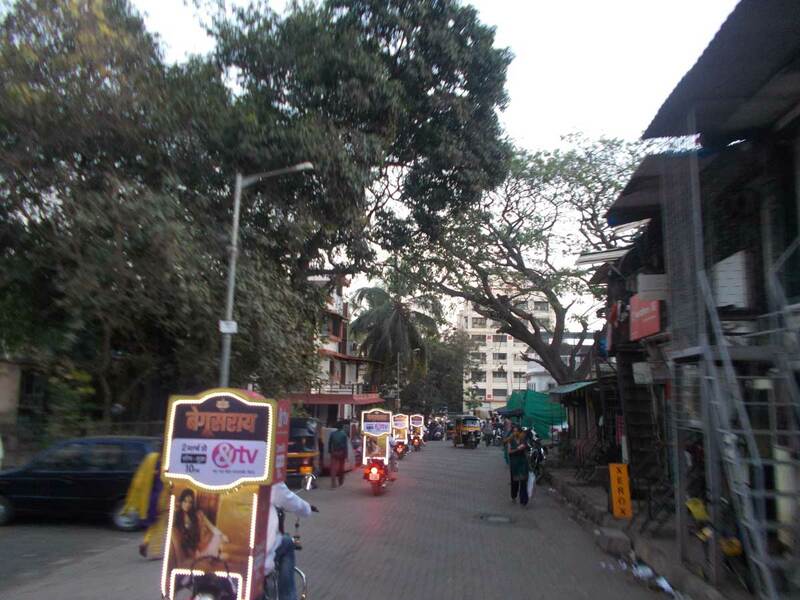 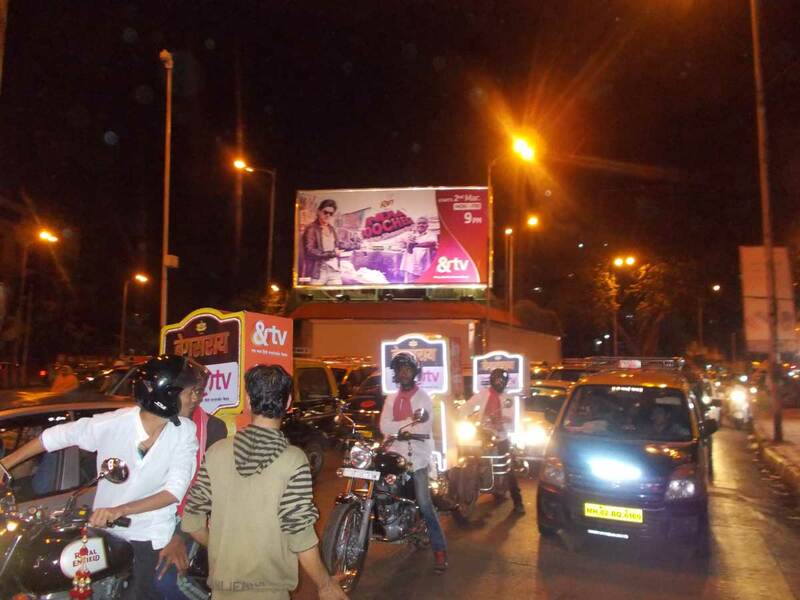 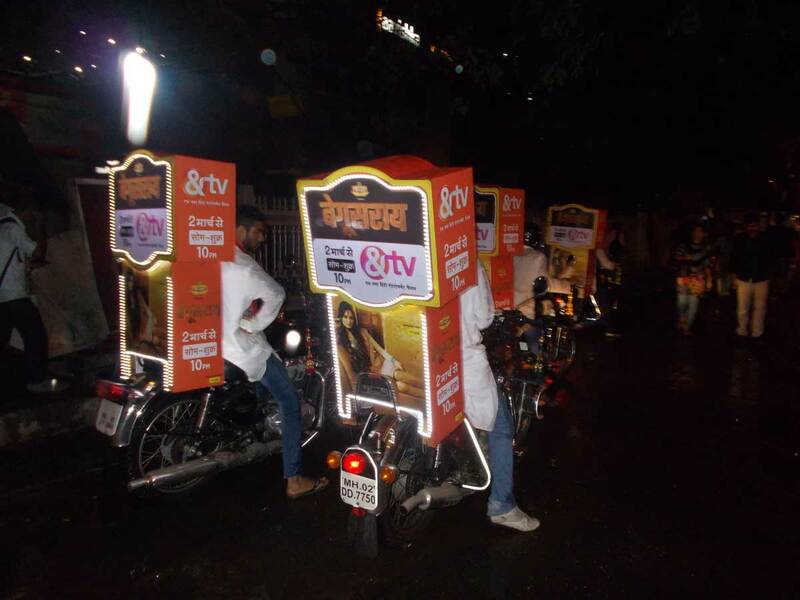 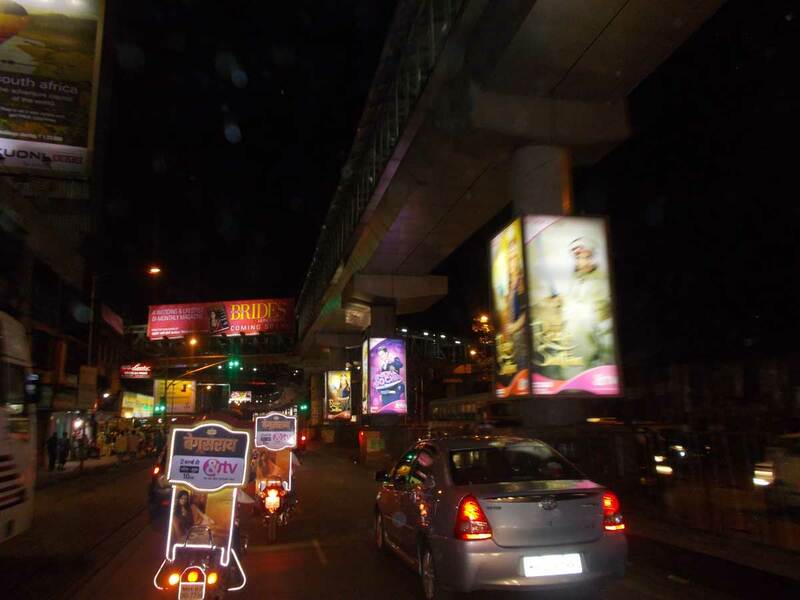 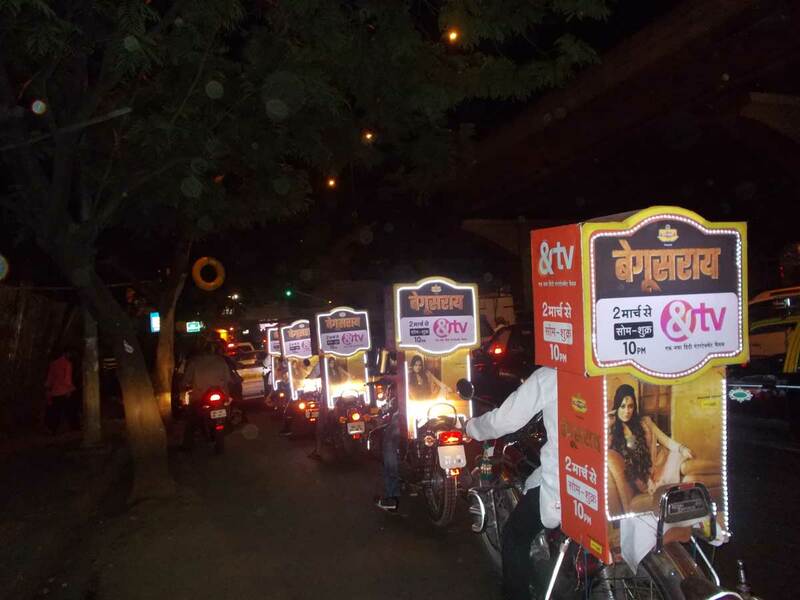 For the launch of &TV channel, RWP solicited the help of Royal Enfield bikers in Mumbai and Delhi. 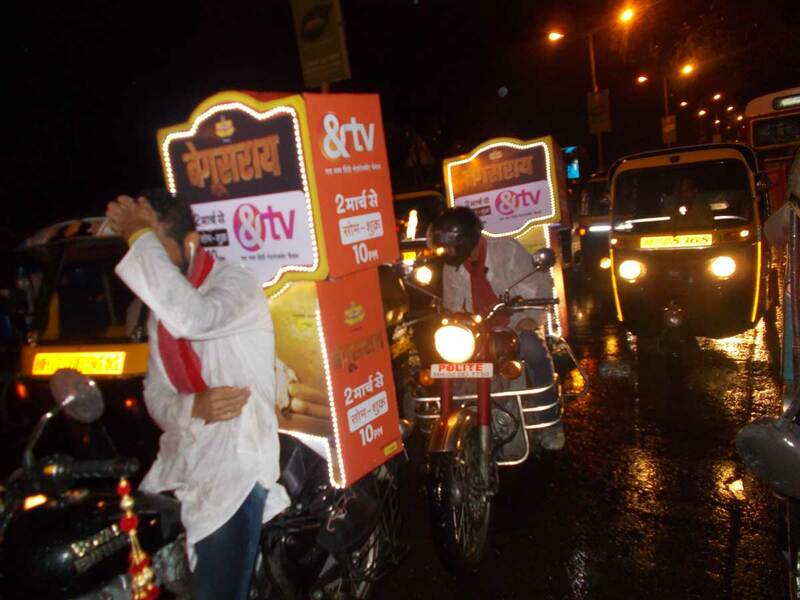 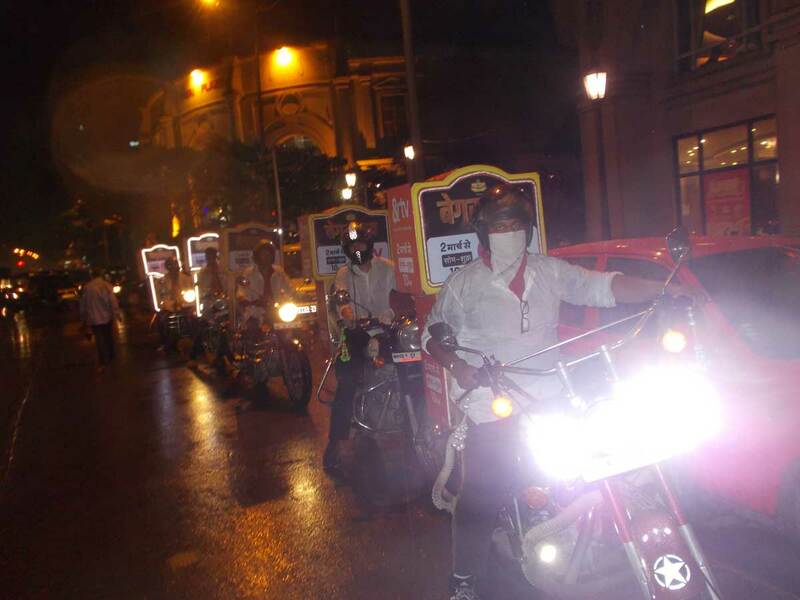 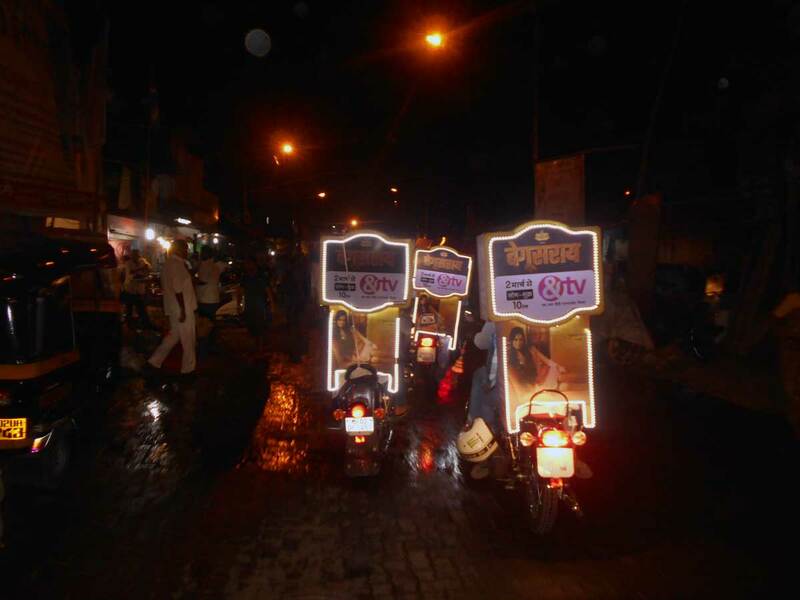 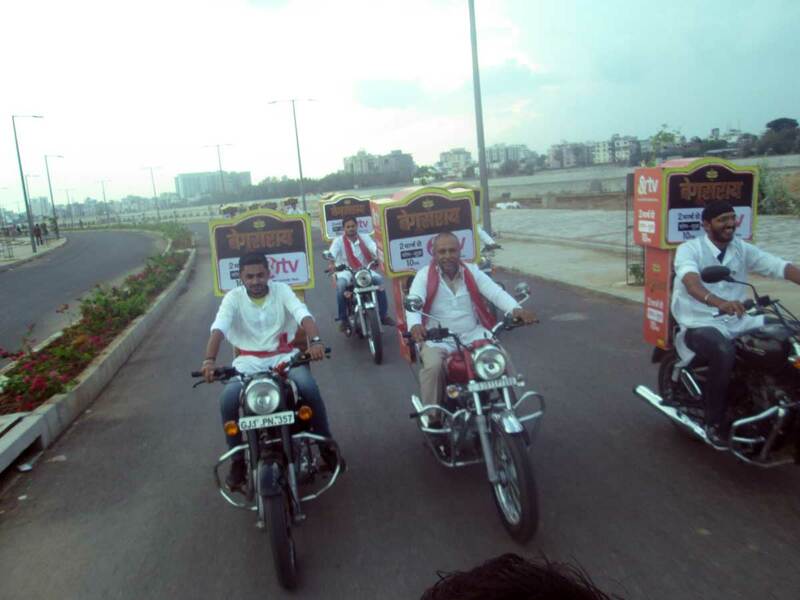 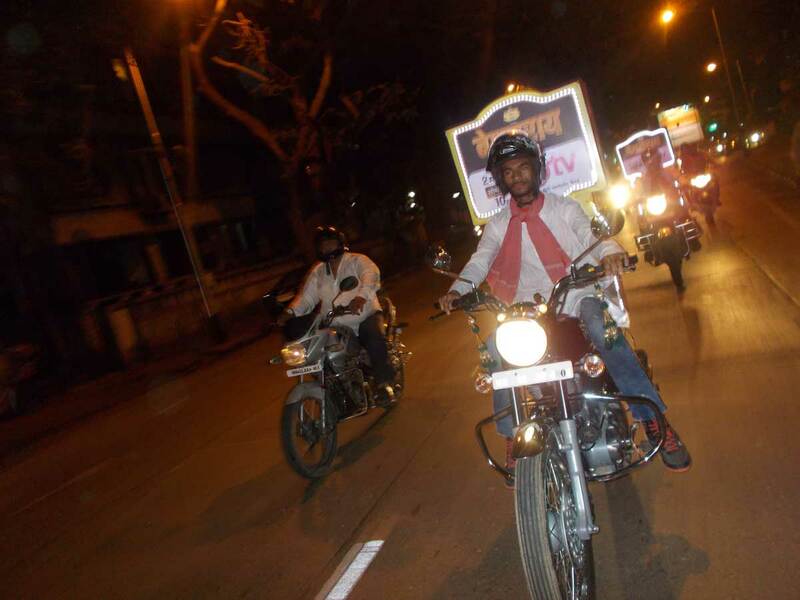 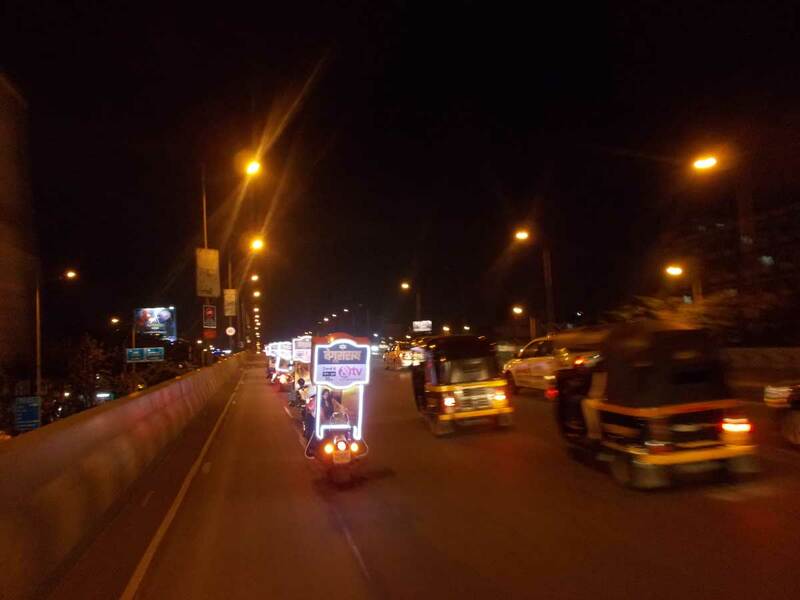 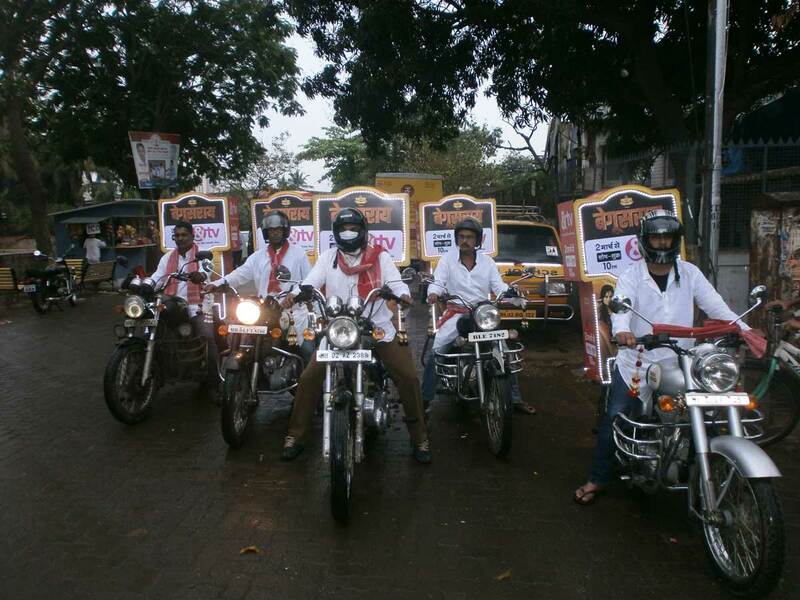 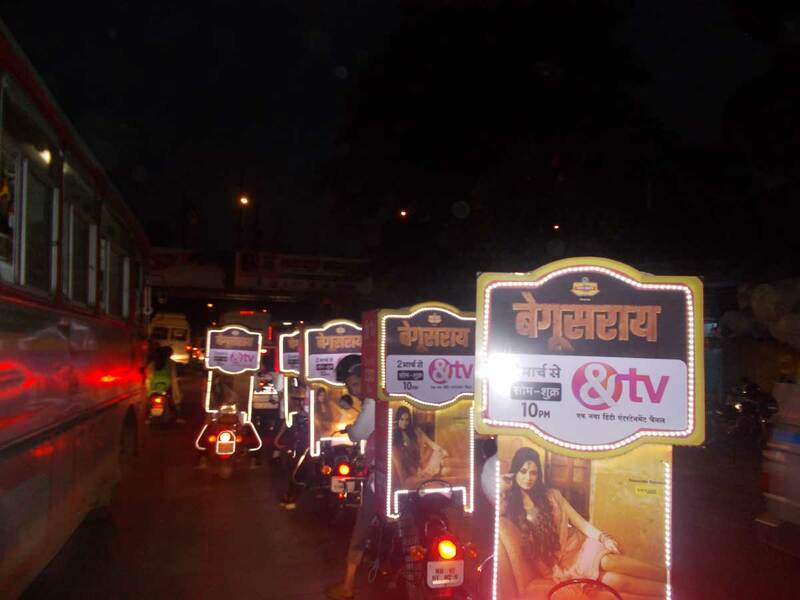 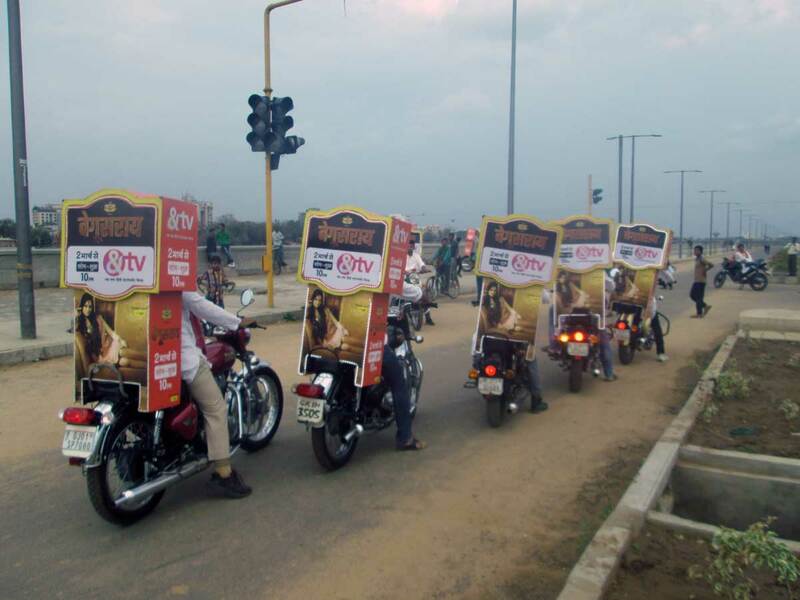 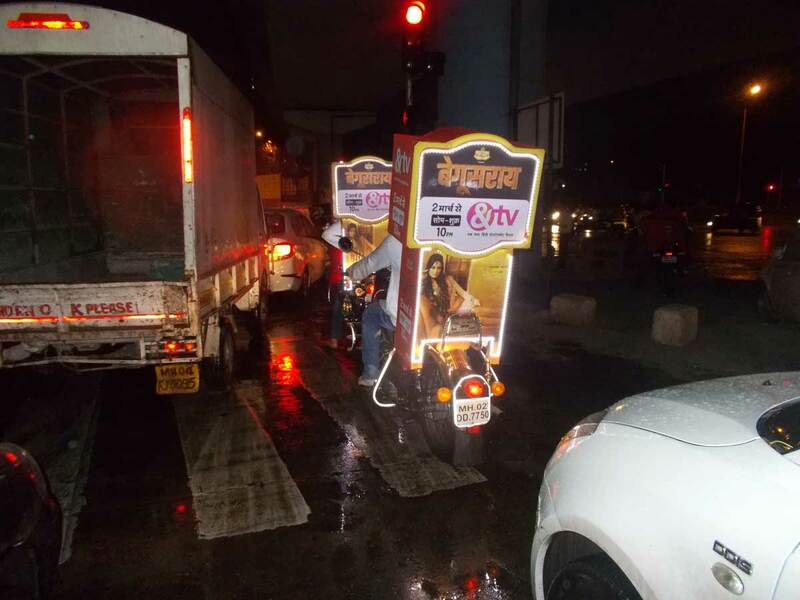 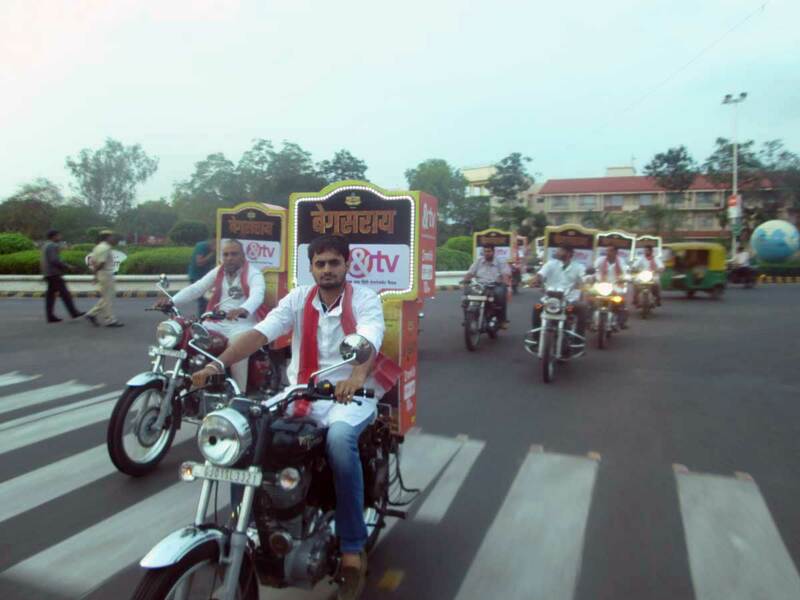 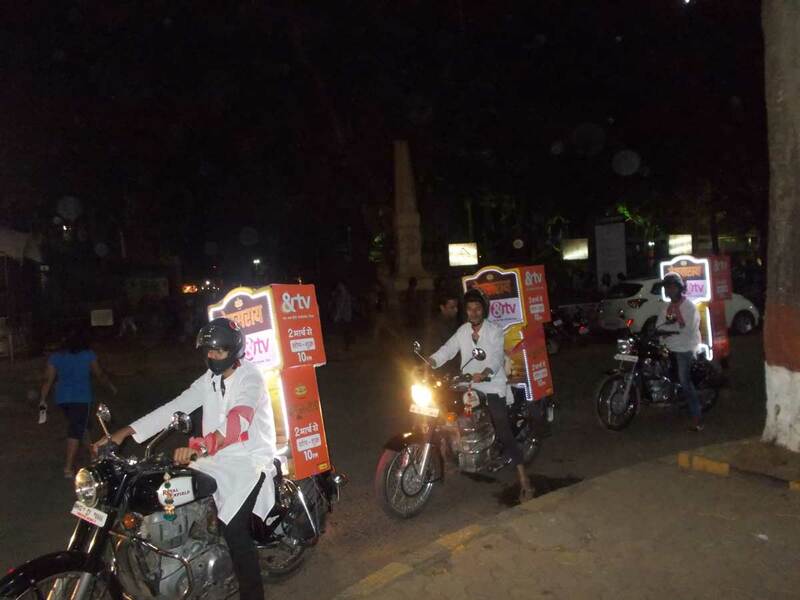 These bikers went around with a branded box on their bikes and they were dressed up as characters from the show Begusarai, the channel’s flagship TV show. 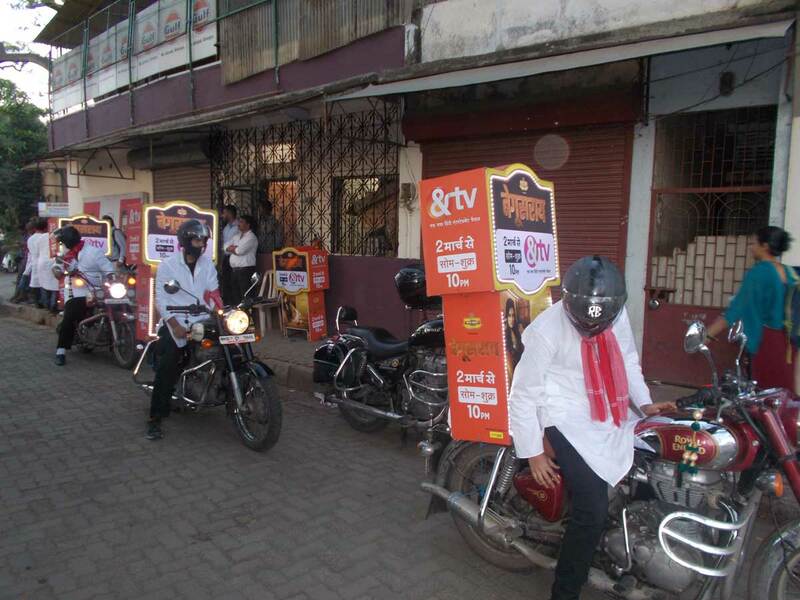 The characters from the show are depicted as tough guys who ride around on sturdy motor bikes. 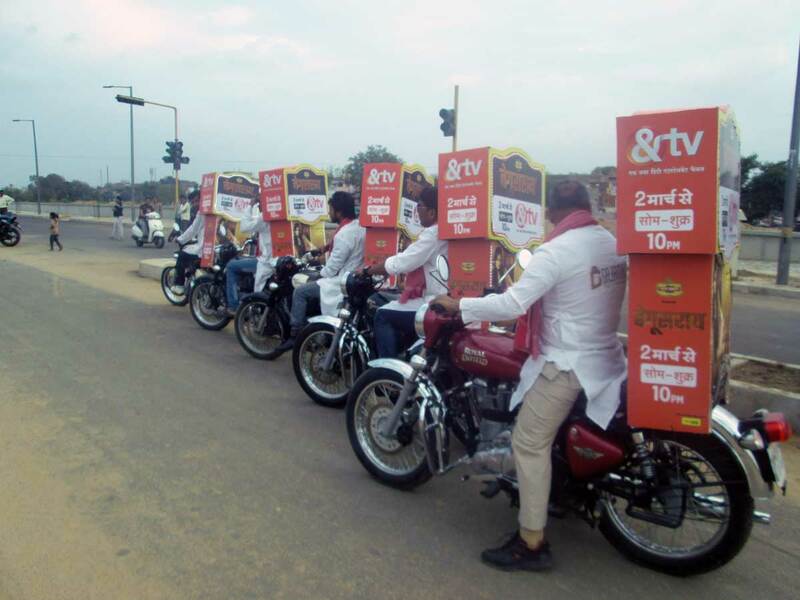 This innovative marketing technique led to greater brand visibility because of coverage by popular media and led to a successful channel launch.